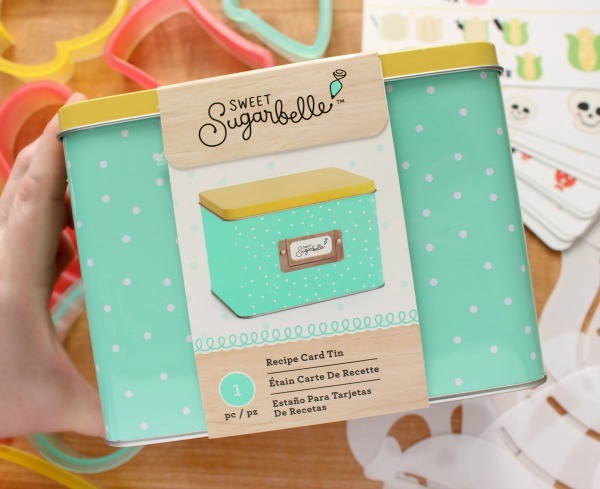 Great post on sugarbelle cookie decorating products. I like this decorating idea for cookie. Since I am an academic write at Elite assignment – http://www.eliteassignment.co.uk/ in UK. I would like to share this ideas for our academic students. Thanks for sharing new idea. I love cookies and I like to decoration. 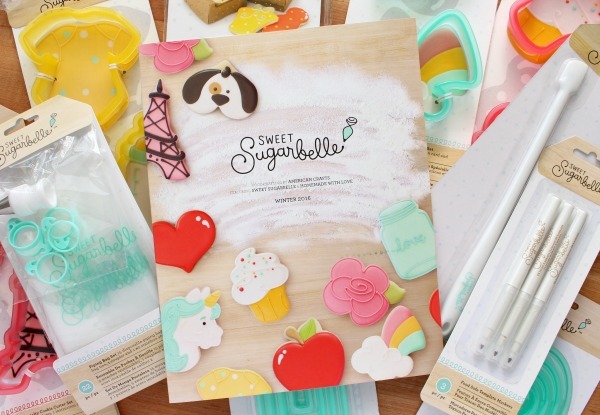 Thanks, here your are sharing sugarbelle cookie decorating products. I work at DissertationFolks, providing dissertation writing help service in UK. I will be happy to share with my academic writers and appreciate such idea. 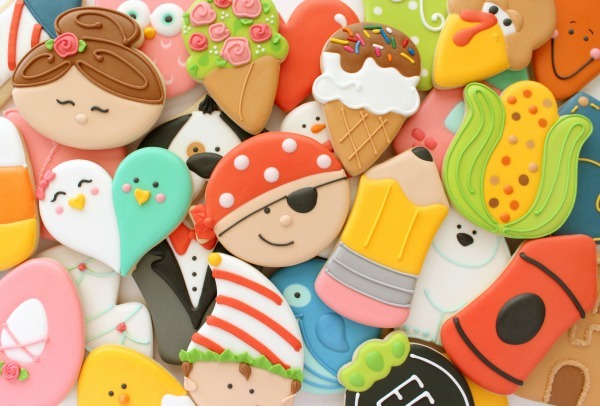 Can you create the standing graduate cookie cutter so it can be one piece? Wonderful!!!! I buy it if you can delivery in Italy!!!!! Congratulations!!! If anyone in this world deserves great success, it’s YOU! 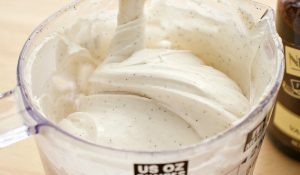 I am fairly novice at cookie decorating and every time I have a question or problem, the answer can always be found on your amazing website. You are a storehouse of wisdom so I’m sure your new product line will be of great value to many people. Don’t be nervous — enjoy the ride, you’ll be awesome! When and where can we order your stuff…. I just received my order of the enchanted and back to school cutters today. They’re wonderful! Well made and much larger then I expected. The decorating templates are genius. I can’t wait to use them. Callye you’ve out done yourself. Callye, congratulations! I learned everything I know about cookies from your website. You always give such detailed instructions and “how to” hints and I have enjoyed following you. Sure have missed you though, glad to know you where up to something great! Looking forward to ordering something from your new line. Congratulations! Your artistry and techniques have always inspired me and I am so happy for you. Can’t wait to shop your products! Congratulations you que one of my favorite decorators I am you fan Please let me know where I can Buy you cookie cutters I will love to have them and Please Please Please I home yo can deliver to México ??? Congrats – thank you for sharing all your talents and now it will be like having you with me as soon as I can get my hands on your new items. It is truly an amazing thing – that the very thing we love to do everyday is joined with our life’s vocation. Congrats! I’ve been following you a little after you started your blog. You give it of helpful advice. Thank you so much and good luck!!! I love this. You will have a product line that will be very helpful to me. I’m anxious to see your product line. Can you say when and where it will be available? I love the look of your cookies. They are so original. Congrats Callye! 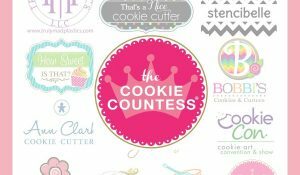 It’s because of you, your inspiration and your blog that I began cookie decorating about 3 years ago. 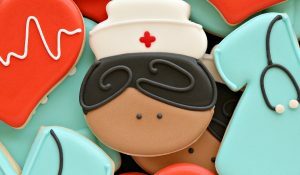 I’m a home hobby baker and gift my cookies to friends, family and fundraisers. Wishing you the best in this new adventure in your life! Congrats! Thank you so much for sharing your talent!! You are very inspiring!!? Templates are awesome! Very cool. Yeeeee Haaaaah ! Hip Hip Hooray ! I am so very happy for you ! You Go Girl ! CANNOT WAIT CALLYE!!! So so so looking forward to everything you develop! How exciting! I can’t wait to see your new line of products. You have been such an inspiration to me! Congrats! Nice post.Cute pictures.Essay is a writing document. Essay requires certain format and style for academic tasks. Lack of knowledge for writing an essay and important of assignment and the difficulty of the subject are make a difficult situation of the student to complete it. Congrats! Hope all your hard work pays off big for you. 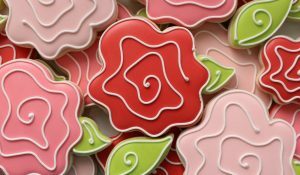 I am a cookie decorating newbie and it all started when I came across your website. On a side note I would love to see you do a Craftsy class, that would be just too awesome. I was wondering where I can purchase some of your products? I just watched your segment on HSN AND I AM SO HAPPY FOR YOU!! I learned how to decorate cookies via your blog. I learned how to decorate cookies via your blog. Really these are awesome . and was wondering if you had a tutorial for the cutter. Great blog i love this blog. this topic is different and usefull for people like me who visit the website for information. I have bought several of the items at Michael’s and absolutely love everything I’ve gotten! I especially love the bottle spatula! Where can buy the products? I’m so happy for you!!!! I think you are simply amazing and so gracious and selfless to go to so much trouble to help all of us beginners with your blog. You deserve all of this and more. I can’t wait to purchase your products. Go you!! Just wanted to say thank you for the great markers in your product line. Your markers are the first fine point pens that stay brown on my RI. All the others I have tried turn green, probably because of the lemon I use in my recipe. Love, love, love them. I wish you great success and am hopeful that one day you will have a white marker and offer that great little cutting tool that is included in your kit as an individual item. As a person who has 100s of cutters, I just can’t justify buying that kit for the cutter. Thinking of you as I decorate your Snowman and reindeer this weekend. Enjoy your success, you have made decorating cookies so much easier for so many of us. Where can buy the products ? Congrats!! You are an inspiration to many. Thanks for all of the great tips and recipes! 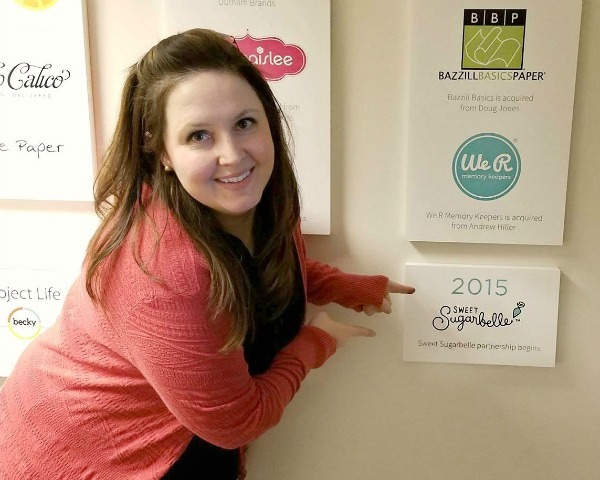 Looking forward to your new products! 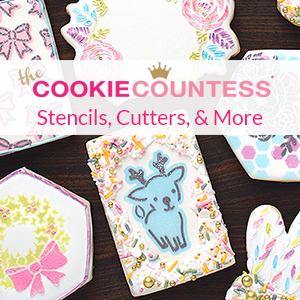 That is great since I bought the products shown at Joanne’s last month, which began my love affair with your cookies! Looking for that cute little tin to put my recipe cards in; I bought a large clear cookie jar for the cookie cutters. They are so pretty & colorful to look at atop my fridge! I just found your blog today! I also saw your presentation on Home shopping tv network using the products. Thanks for all the tips! I am learning so much! 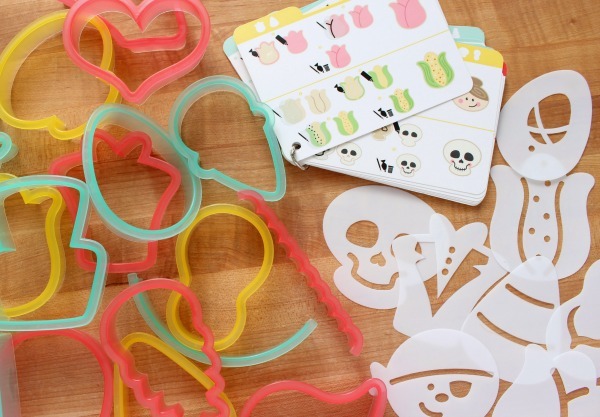 It is so fun & looking for new cookie cutters from you. They are easy on the hands to use, make good cuts in the dogh, are easy to clean, & pretty to look at in my glass jar! Where can I buy your sets in Canada? Where can I buy these products? I live in France and would likely have to order them from somewhere online. Is there any chance that the 2017 Halloween cutter set will be available to purchase again? I’m a beginner and am just starting. It is definitely something I would like to have in my collection. Can I show you my receipt and picture of the box to have you fix it?